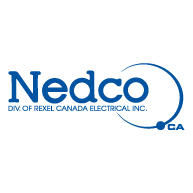 Madden Electric Inc. was started in April of 2009 to provide high quality electrical contracting services to the Sudbury Area. Madden Electric Inc. has grown to a staff of 10 fully-capable employees. Large project and specialized installations. We have experience with the mining industry, nuclear power industry, hydro generation, mining equipment electrical repair.